Thank you for supporting the Oklahoma Green Schools Program. We are a 501(c)(3) tax-exempt organization. All, or a portion, of your donation may be tax deductible. Please consult your tax advisor. A receipt with our tax ID number will be mailed upon receipt of your contribution. 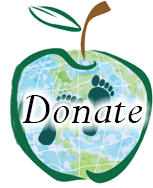 Click the “Donate” button below to make a donation using your credit card, debit card or PayPal. 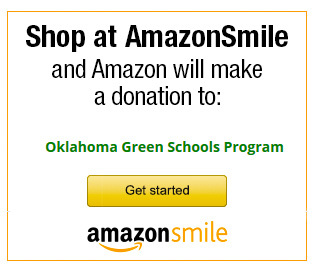 When you shop with AmazonSmile, Amazon will make a donation to the Oklahoma Green Schools Program! Help make Oklahoma schools greener and healthier this holiday season!